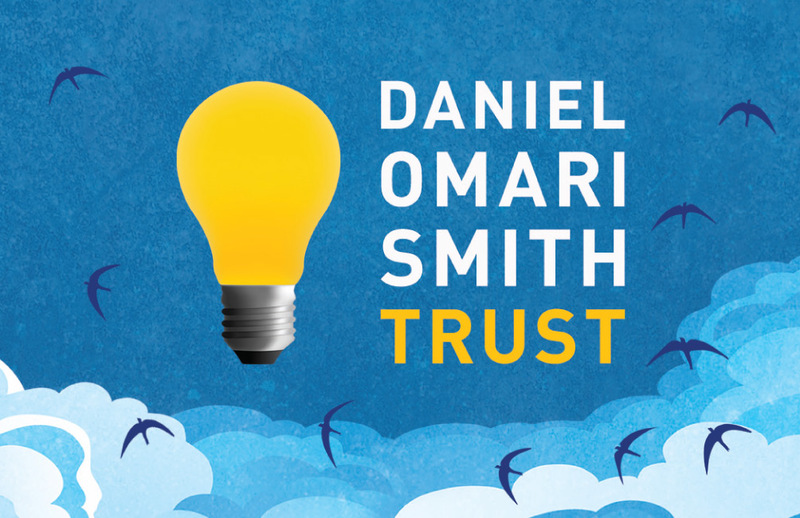 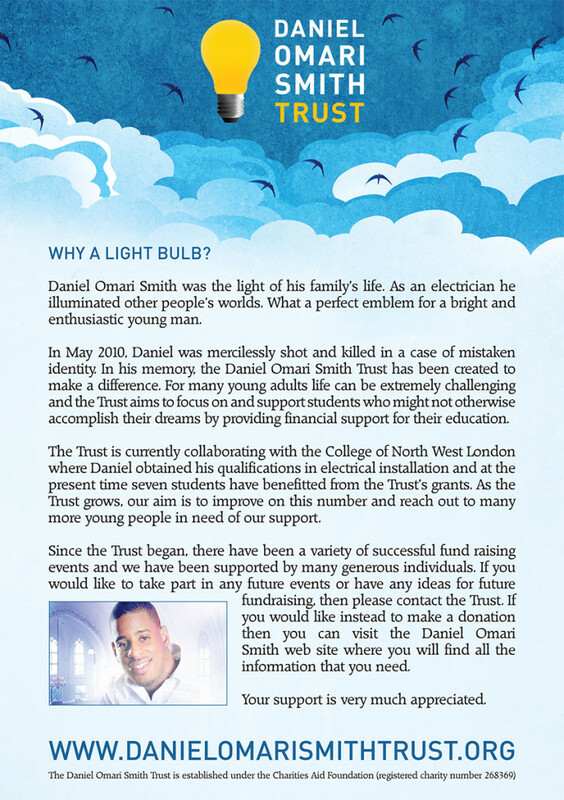 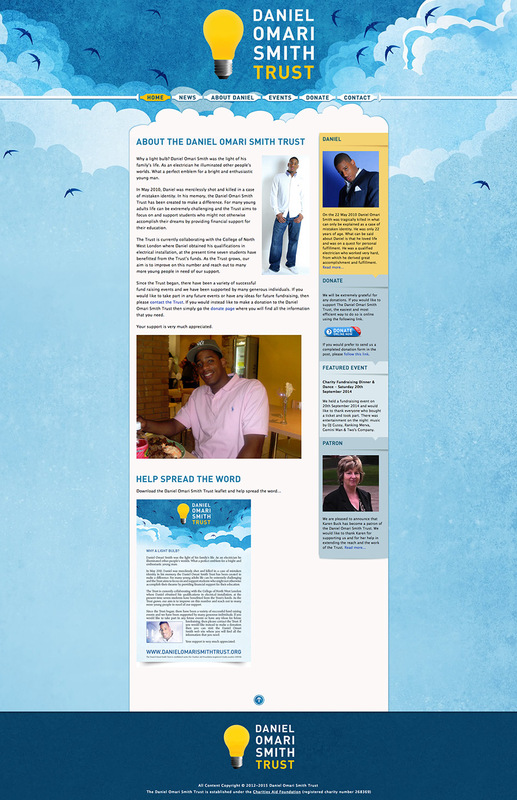 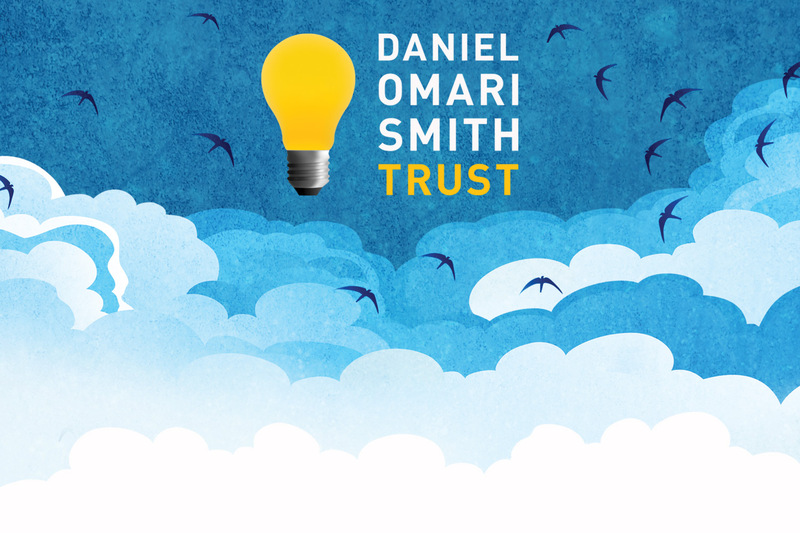 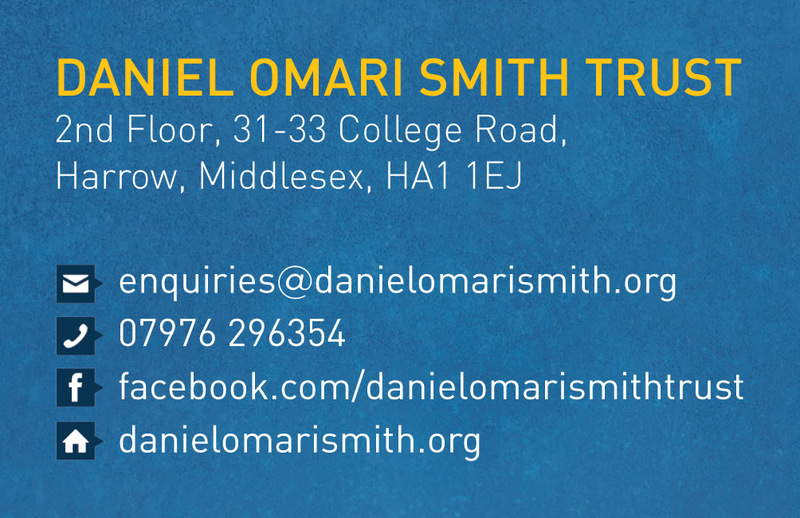 I built this website for the Trust which was begun to honour the memory of Daniel Omari Smith. 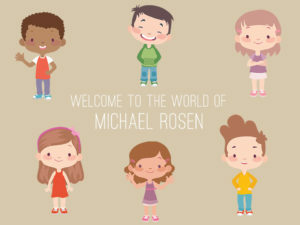 The trust aims to improve the lives of young people, by providing a scholarship fund for young adults. 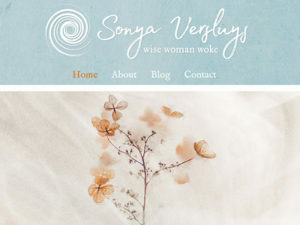 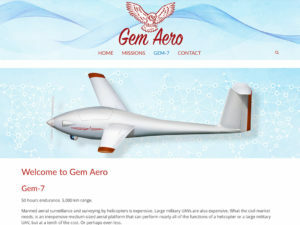 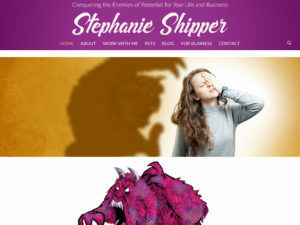 I created a logo, website, and print materials.